The C10 series of 1968, which began its development under Prince at the company’s Ogikubo R&D centre in the suburbs of Tokyo, was marketed with a Nissan badge. By the time the C10 went on sale, the Prince nameplate had been completely phased out on cars and trucks. 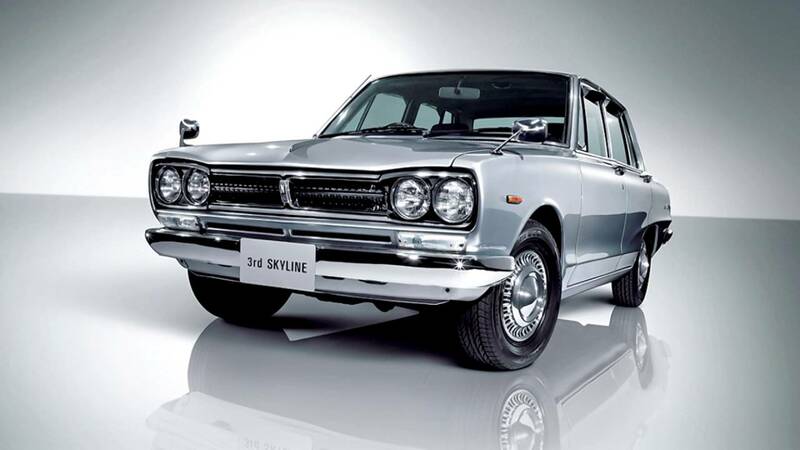 The dealer network selling the cars became the Prince channel of Nissan, and the marketing group stayed at the Prince headquarters in Mita instead of moving to Nissan’s headquarters in Ginza.